SogoTrade | Online Stock Broker – Why Choose SogoTrade? SogoTrade, Inc. has served investors since 1986. And although we are known for our innovation and deep discounted commissions, our real value is providing the help and support you need to achieve your investing and trading goals. Open an account today, and you’ll soon discover how paying less can actually help you gain more when you invest with SogoTrade. 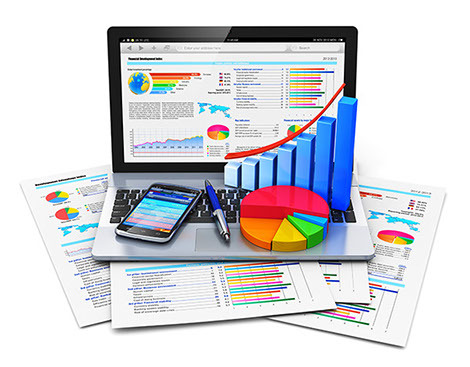 We offer a wide range of investment products, powerful online trading platforms and market research tools to help you achieve your investing and trading goals. We believe that our customers deserve a higher standard than what our competition offers. That’s why our goal is to provide the lowest commission rates, the fastest trade executions, the friendliest and most knowledgeable support, and the most advanced trading technology in order to create the most value possible. We think we’re the best brokerage in the industry. What do you think? Compare us to your broker! Why would you pay more for the same trade when you can do it for less at SogoTrade? As an active trader, you can benefit from our deeply-discounted commissions. For active traders executing 150 or more trades per quarter, our online commissions are as low as $2.88 for stock and exchanged-traded fund (ETF) trades regardless of order type or share limit. For option trades, our commission is as low as $2.88 per ticket, $0.50 per contract. 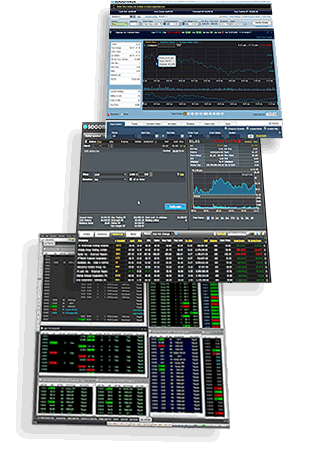 For less frequent trading, you can buy pre-paid stock trading packages of 20 trades each for $3.88 per trade or 50 trades each for $2.88 per trade. See our commission and fee schedule. Our technology is second to none. Use real-time streaming watch lists to monitor your strategies, positions and outcomes. You can also build portfolio lists with streaming data, custom views and the ability to store lot-level costs. This powerful technology helps you make informed investment decisions and react more quickly to market events. SogoTrade is known for innovation. SogoTrade’s online trading platforms make it easy to buy or sell stocks and options from whichever sort of computer or touch-screen device you choose to use. SogoTrade makes it easy and inexpensive to invest money online. Whether you choose to use only one trading platform that we offer or several, we strive to offer the best online trading platforms in the Industry. From the Morning Call Newsletter to our SogoPlay options tool, we provide a variety of market research and trading ideas to help you achieve your financial goals. 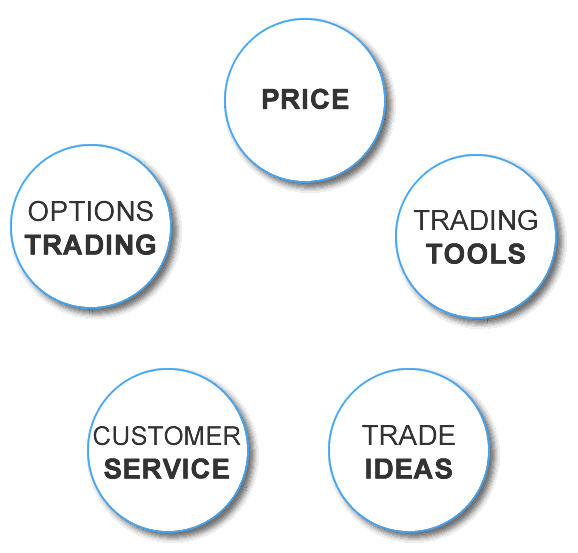 Learn more about our trade idea tools! • Clear display of the risk and reward of a trade. • Complement equity ideas with option plays. Whether you want phone support or online answers, you’ll always find the level of support you need. Our well-trained and courteous staff is prepared to provide prompt assistance via Live Chat, phone or email. Help tools have been integrated into our platforms for your convenience. Talk with our knowledgeable specialists to place a trade, ask questions regarding a particular trade or have general questions about equities and exchange-traded funds (ETFs), retirement accounts or trading. Our real value is providing the help and support you need to achieve your investing and trading goals. Please contact SogoTrade if you have any questions.